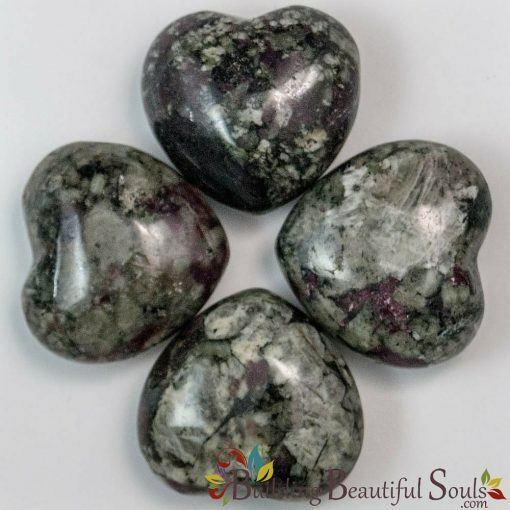 The heart shape is ideal for Eudialyte, which represents honest, loving feelings. 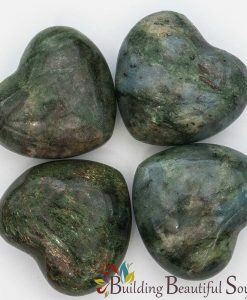 Those who hold back emotionally find this stone hopeful for opening the heart chakra. This also improves your ability to physically express love, inventiveness and even build psychic bridges useful to facilitating ESP. 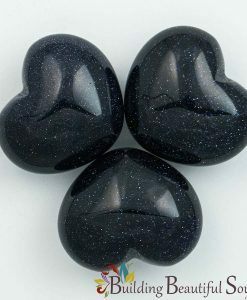 As such, its recommended that you wear this stone close to your heart where it can channel affection most powerfully. Emotionally, Eudialyte brings good fortune in relationships. It also guides you toward discerning your life path. 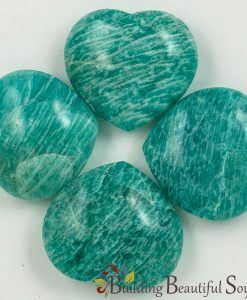 When you make mistakes, this stone becomes a guide, helping you find solutions, learn from the situation and apply that lesson effectively going forward. 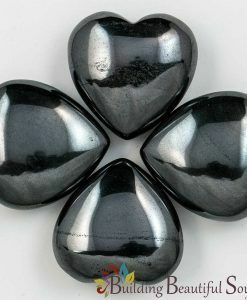 As a spiritual stone, Eudialyte opens doorways to developing new skills. It also improves creative aptitude and your ability to balance conflicting emotions using logic and reason. 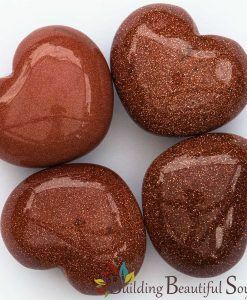 When you’d like to see hopes and dreams manifesting in reality, definitely keep this healing stone on hand. Eudialyte pairs nicely with the warm, fond energies of Pink Tourmaline.